GrassFire Industries LLC Now Accepts Most Major Credit Cards! Wichita, Kansas – GrassFire Industries LLC is pleased to announce that it now accepts most major forms of payment. This begins on June 26, 2018. In the continued effort to serve you better, and after popular demand, GrassFire now accepts major credit cards, cash and in many cases, even checks as payment for the services we provide. Credit cards being accepted include Visa, Mastercard, American Express and Discover. This includes NFC contactless, EMV Chips and Magstrip cards. Now it’s easier than ever to sign up for your preferred service with GrassFire. So don’t hesitate any longer! 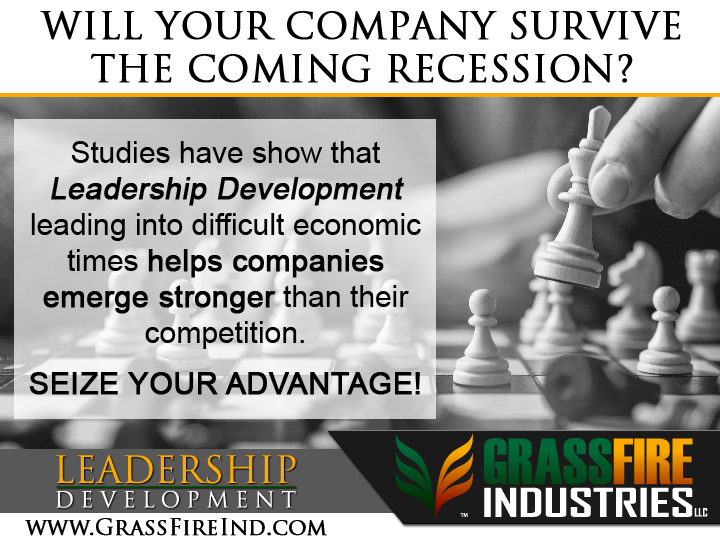 Call or email GrassFire Industries LLC today to arrange your free consultation. DO SOMETHING ABOUT IT TODAY!